No one does luxury like Dubai. One of the happy consequences of such a global melting pot of cultures is that inspiration can come from anywhere and so designers and architects have been able to create vast numbers of new properties in every type of style, but all with that signature luxury look. From the eco-friendly mansion-like villas in the green Al Barari oasis to the palatial contemporary homes in Dubai Hills, buyers are literally spoilt for choice when it comes to finding their dream home. Whether you are looking for a fully-automated smart home or unique, eclectic design, you can find just the right fit in Dubai; without compromising on your opulent tastes. Recent market trends in Dubai property have resulted in some of the best available prices we have seen in a long time. Owning your own stunningly, luxurious home is now more within your grasp than ever before. From off-plan to existing communities there are not only fantastic deals to be had, but more and more financing options to help you meet your goals. Luxury Dubai properties offer unrivalled value for money as well as they have a guaranteed level of quality and design that you won’t find anywhere else for the same price. 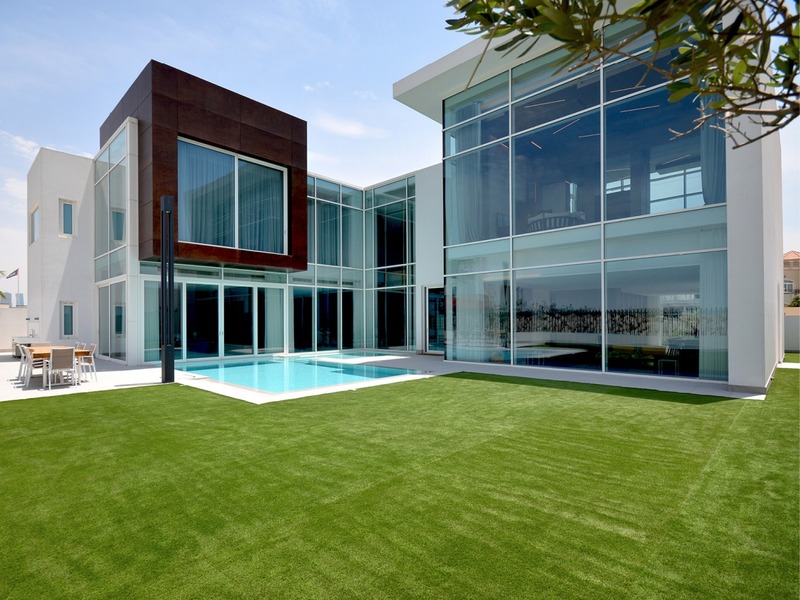 The evolution of design in Dubai has resulted in some of the finest homes ever built. With each community buyers can now enjoy chic, contemporary styles that are specifically intended to enhance your everyday life and bring joy into every aspect of your property. The overall commitment to luxury remains paramount, but far more thought and imagination has gone into creating modern spaces that reflect the beauty of nature and adapt to your needs as you and your family grow. From the marvellous vistas of your rooftop terrace in the new Amalfi townhouses to the glass lined infinity pool of your six bedroomed villa, you can choose a design that will make all your friends totally envious. Sometimes life just seems to get busier and busier, which makes it even more vital for technology to help us carve out more time for the things that are most important. Unsurprisingly, the ever- innovating Dubai is leading the charge in smart homes that offer the kinds of automations that can streamline much of your day to day activities, leaving you more time with the people you love. There are stunning, customizable villas on Palm Jumeirah that can help improve your eco-footprint by managing your energy outputs and provide central access to all of the electronic elements in your home. This is the type of smart, luxury convenience you will wonder how you ever lived without. One of the most attractive trends in Dubai property recently has been the shift back towards the end user. Whilst there are still fantastic opportunities for investors, recent developments and communities have prioritised the needs of families and individuals in their design. New, original styles pepper the property landscape, allowing people to find the one that suits them best. Off-plan and existing developments now offer much more potential to customise your home to your preferences and put your personality stamp on it. With reasons like this, what are you still waiting for? Get in touch with one of our world-class agents today and discover that your dream home might be closer than you think.